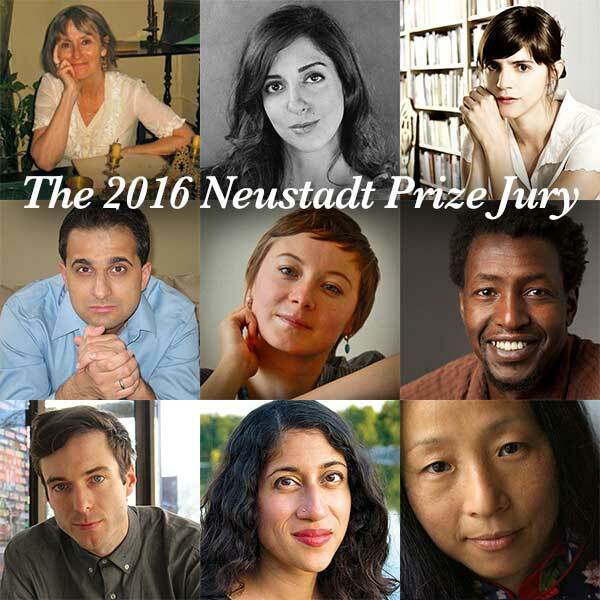 The jury for the 2016 Neustadt Prize has been announced! Discover the panel of nine writers who will name the finalists for the 2016 prize on May 27. The literary world was excited to hear about the potential new image of William Shakespeare. The portrait was discovered by historian Mark Griffith, who believes it might be the only surviving depiction produced in Shakespeare’s lifetime. Don Quixote is celebrating its 400th anniversary. Newsweek gives insight into a new Kickstarter campaign hoping to print a new edition of the novel with original woodcut illustrations by the artist Eko. Margaret Atwood was chosen as the inaugural writer for the Future Library. Launched by Scottish artist Katie Paterson, this project will have one author produce a book a year until 2114, but the work will remain unpublished until the end of the project. The Guardian recently highlighted the growing censorship in China and how the country controls sales of sensitive books. Iranian publisher Shahla Lahiji has decided to boycott the annual Tehran International Book Fair for the fourth year in a row to protest the government’s refusal to issue licenses to her publishing house. Pulitzer Prize winner Franz Wright died last week at the age of 62. Wright received the Pulitzer in 2004 for Walking to Martha’s Vineyard, which explored self-preservation, family abandonment, substance abuse, and other heavy topics. Poet Jane Hirshfield was interviewed by the Washington Post and talked about how poems can transform the world, as well as the poems that have transformed her life. 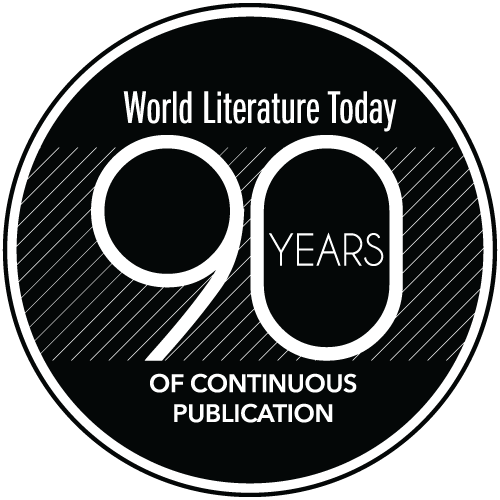 WLT recently featured a review of her latest poetry collection. Bustle recently compiled a list of literary locations that inspired novels. Take a tour through Pamplona, Spain—the setting for Hemingway’s The Sun Also Rises—or visit Benenden School in Kent for the connection in Enid Blyton’s Malory Towers. “One of the unexpected pleasures in reading is when two very different books seem to strike up a conversation.” This podcast discusses the similarities between Patrick Gale’s A Place Called Winter and Barbara Taylor’s memoir The Last Asylum. Have you ever wondered why you obsessively reread your favorite books as a child? Do you still go back and reread now that you’re older? Flavorwire features an interesting article discussing the pros and cons of rereading. A Japanese design company created ingenious bookshelves that turn books into art.